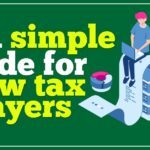 For many millennials out there who are reaching their 30s and are still clueless about where to start in terms of saving money, here is a guide to determine the amount of money you should save by the age of 30. This may not speak for everyone but usually, by this age, you should be more rational and firm in terms of making decisions from the perspective of your career, investments, relationships, and even life. Hence, setting a goal (financially) at this age will help you to clarify the action plans you need to make to achieve it by your 30s. 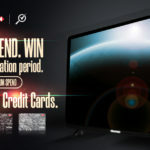 As it is hard to determine the amount of savings an individual should have by the age of 30 due to different starting salaries and years of working, we have come up with a formula that may help to quantify the savings you need to have on a monthly basis in order to be financially bulletproof. *Disclaimer: The following formula and suggestions are only for information and reference purpose only. For example, Amin earns RM3,500 a month as an accountant at the age of 24. He will need to save a total of RM1,505 to consider himself a financially secure individual. 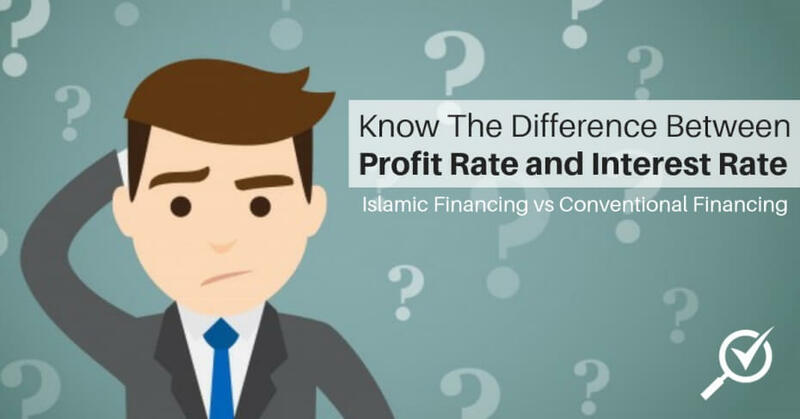 With a disposable income balance of RM1,995 after 43% of savings, he still can own a car with a monthly auto loan repayment at about RM500 and live modestly with the rest of the money. Let’s look into each component of savings and the justification for the allocated percentage so you can better understand the science behind this formula. Earlier this year, the Employee Provident Fund (EPF) has announced its increase in the proposed minimum savings of RM228,000 for its members by the age of 55, from the previous minimum of RM196,800. 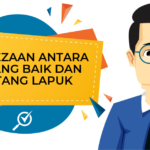 “The Basic Savings refers to the amount that is considered sufficient to support our members’ basic retirement needs for 20 years from age 55 to 75 aligned with the Malaysian life expectancy. 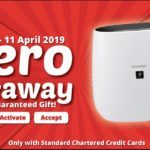 The new quantum (refer to Table 1) is benchmarked against the minimum pension for public sector employees, which has been raised from RM820 to RM950 per month from age 55 to 75,” EPF added. 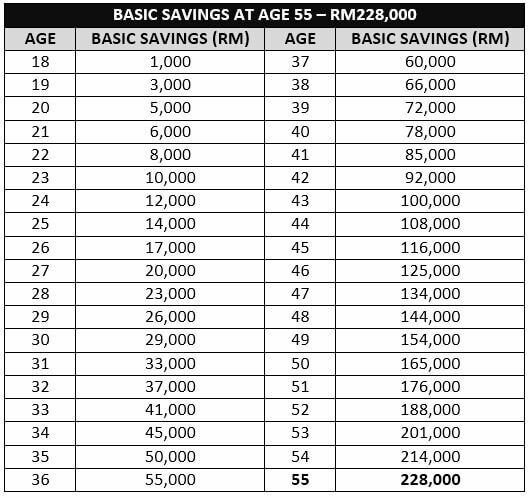 According to this table, we should have at least RM29,000 in our EPF account by the age of 30 which means that we will be on the right track to meet the minimum required amount of money to retire and sustain ourselves till the age of 75. However, we will need to save more than that if we want to beat inflation and live a more comfortable life when we retire. 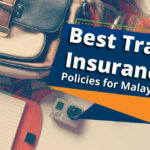 Private Pension Administrator (PPA) CEO Datuk Steve Ong has earlier suggested that every Malaysian should save at least 33% of their monthly income for retirement savings. After deducting 11% from your monthly income and 12% employer’s contribution into your EPF account, you will still need to save about 9% to 10% every month. Hence, you will only need to deduct 23% from your gross monthly salary to save up for retirement. Important thing is, your EPF contribution is set at 23% (employee and employer’s contribution) and you will need to find alternative investment products to save the remaining 10% for retirement. 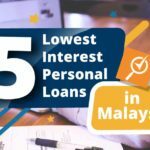 You can choose to invest in one of the 56 private retirement schemes (PRS) in Malaysia that are provided by eight licensed and highly governed banks and financial institutions, depending on your preference. Any unforeseen incident may occur and may cause some financial shock which will require you to have sufficient money in savings. These incidences might include a medical issue, a car breakdown, retrenchment, or a new door for your house when the old one is spoiled. Let’s be honest, Malaysians continue to take this matter lightly because of the fearlessness towards uncertainty and the consequences that come from it. Last year, we saw multiple retrenchment announcements made by several corporations when the economy suffered a dip in Ringgit and oil prices. To recap, Bank Negara Malaysia (BNM) in its Financial Capability and Inclusion Study 2015 found that only 6% of salaried Malaysians are able to sustain themselves for more than six months if they lose their main source of income. While it may be tough to have a buffer of six-month’s worth of savings, you will have to start somewhere. You need to be prepared for the uncertain future and the worst that comes with it. 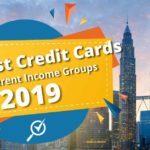 By allocating 10% of RM3,500 in a liquid or flexible savings account, you can easily save up to RM3,500 (one-month salary) in just ten months. 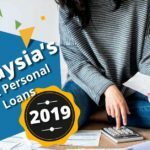 By doing so for five years, you are practically safe for six months when it comes to facing the worst time in the future with an amount of RM21,000 in your savings. 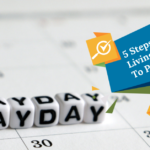 Be it travelling, paying for property, a car down payment, or even funding your wedding in the near future, everyone has their financial goals in the near to medium term. Since your retirement saving is covered, you can allocate another 10% of your gross monthly income for these goals. You can even allocate this amount of money in a unit trust or fixed deposit to earn yourself some interest over time. It is never too late to start saving money for yourself. Instead of just relying on one source of income, you can try getting a part-time or freelance job to gain extra income while you are at it. 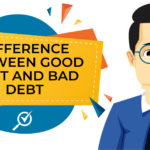 Last but not least, do not neglect debts as it will eat into your savings no matter how much you save at the end of the day.